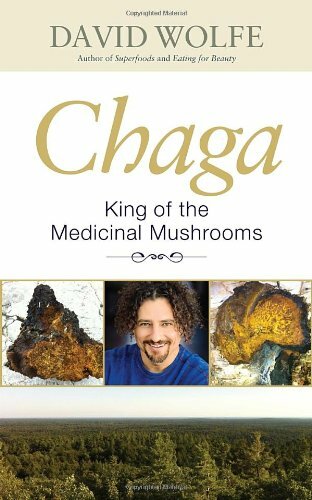 Lately, I've been intrigued by the medicinal value of chaga. Chaga has been described as the king of all medicinal mushrooms. It grows wild on birch trees in cold climates like Siberia. It has helped people with numerous ailments like asthma, fatigue, allergies, and arthritis. Some studies suggest that chaga can also benefit those suffering from more serious conditions like cancer and diabetes. Chaga has become my favorite go to tea for several reasons. I enjoy the mildness as I do not like my teas too strong. I love it for its health benefits. I remember having a sore stomach one night so I made some chaga tea and drank it. Within thirty minutes I felt so much better! I love the soothing quality of this tea! Chaga is very easy to make and drink. I drink it hot almost every day and have given it to my two year old with a little maple syrup and ice. 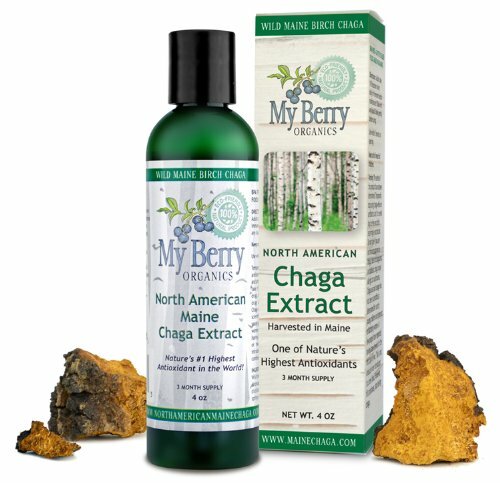 I've included a video that highlights all sorts of information about chaga below. It's worth a look!